When ordering parts for your forklift, knowing your truck's serial number is very important. If you are able to provide us with a serial number, we are able to ensure that we are looking at parts that are correct for your specific truck. But how do you find your forklift's serial number? 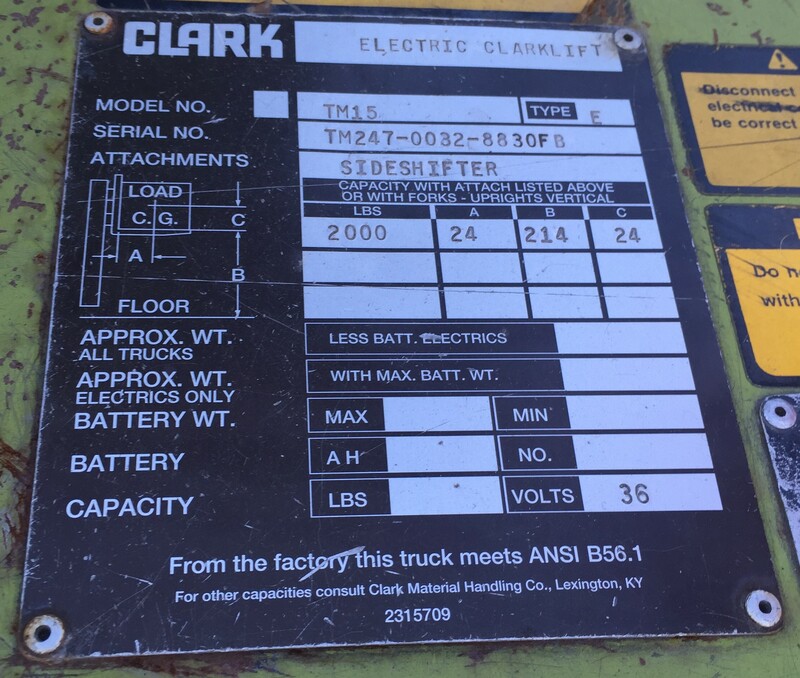 Check out the links below for more information on finding serial numbers of the most popular forklift brands, like Hyster, Toyota, Clark, and more.